Part of the Youth Squirrel Hunt Initiative is volunteer squirrel dog handlers taking youngsters aged 10 to 15 on a public lands hunt. But there is a deadline to apply for the February hunts. Sponsored by the Mississippi Department of Wildlife, Fisheries, and Parks, the Mississippi Wildlife Federation, the Mississippi State University Extension Service, and the U.S. Fish and Wildlife Service, there is no charge for the hunts. Each is limited to 20 youngsters. 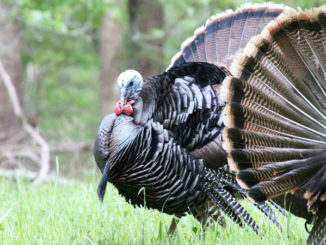 The hunts will be held at Canal Section WMA, Caney Creek WMA, Copiah County WMA, Howard Miller WMA, O’Keefe WMA, Pascagoula River WMA, and the Sam D. Hamilton Noxubee National Wildlife Refuge. During the one-day events, youth participants will be exposed to principles of hunting and firearms safety, squirrel hunting with dogs, and the daily life of squirrels and their habitats. 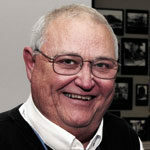 Best of all, youth participants will have the opportunity to participate in a squirrel hunt. 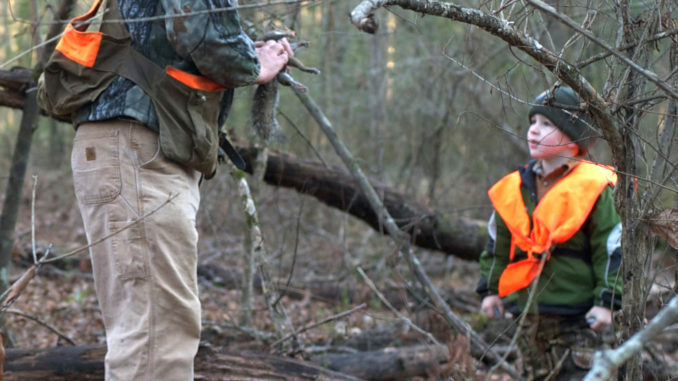 Click here to apply for a youth squirrel hunt before the Jan. 23 deadline. Applicants will be notified by email regarding space availability for each location. A parent or legal adult guardian is required to accompany youth participants. Guns and ammunition will be provided. Completion of a hunter education course by youth participants is not required. For more information about the 2015 Youth Participation Initiative Squirrel Hunt, contact Melanie Starnes at 601-605-1790 or mstarnes@mswf.org.